Dear Friends. Below is a photo essay of my latest trip with the Free Burma Rangers to Syria. 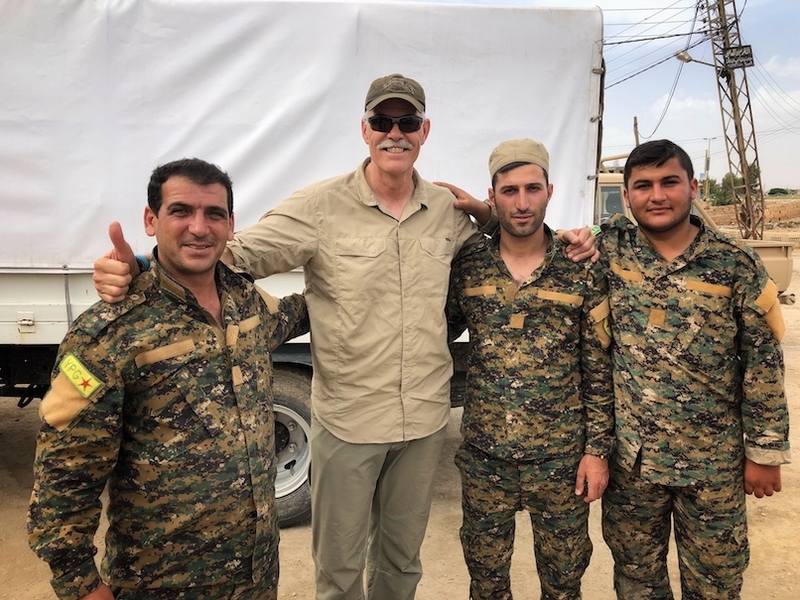 On this mission we visited Raqqa, Kobane, Tapqa, Tal Tammar, and Manbij. We visited IDP camps, dedicated several playgrounds we arranged to have installed (donated by Reload Love), held Good Life Club kids programs, distributed food, and provided medical care for those in need. We are looking forward to seeing many of you this summer.